Here are the places in the Philippines my kaladkarin feet have taken me. 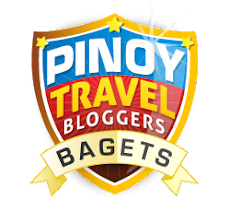 My Lakbayan grade is B-!How much of the Philippines have you visited? Find out at Lakbayan!